Build up those basics with White Stuff's Copenhagen Jersey Tee. 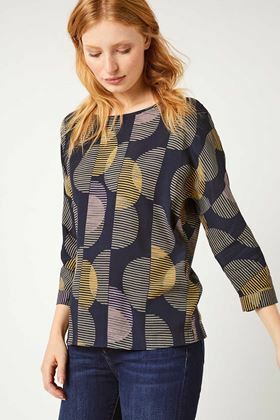 Cut in a lose batwing shape with a viscose front and jersey back, its a flattering yet stylish style that is perfect for dressing up or down. Build up those basics with White Stuff's Copenhagen Jersey Tee. 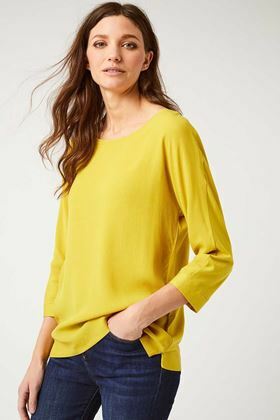 Cut in a lose batwing shape with a viscose front and jersey back, its a flattering yet stylish style that is perfect for dressing up or down. Available in three colours its a great way of adding a pop of colour to your outfits or matching with your favourite White Stuff skirt.